Check out our video demos for a closer look! This solution is dependent on a 3rd party FileMaker plugin; Scodigo PHP SmartPill. If you wish to use this product, you will need to purchase your own individual license from Scodigo. 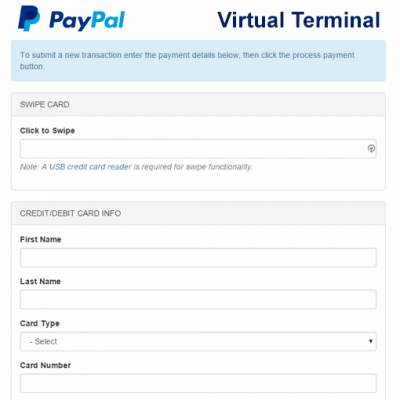 Our FileMaker PayPal solution file is developed using the Scodigo PHP SmartPill plugin for FileMaker. 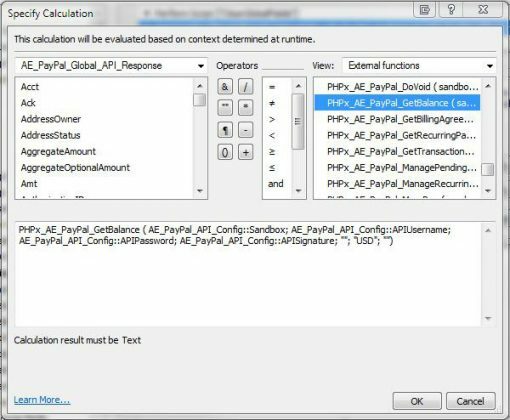 The SmartPill plugin enables the use of PHP code within FileMaker which greatly enhances the power and flexibility of the platform. Because of this ability, we were able to integrate our PayPal PHP SDK Class Library directly into this FileMaker PayPal solution file. 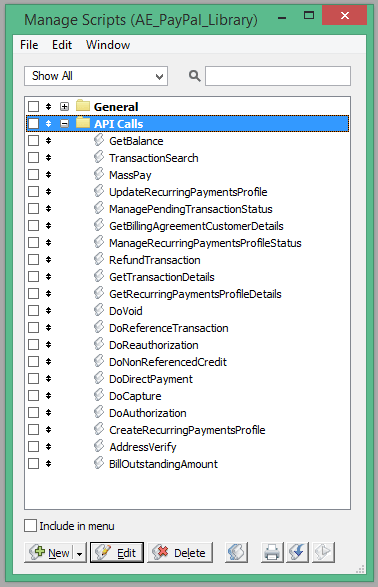 This is what drives the generation of PayPal API requests, communication with PayPal’s API servers, and the parsing of PayPal API responses into global fields for easy access within FileMaker. Works great, does everything what was promised! Great support from Andrew K. Angell! The plugin is great, but the support and Andrew are the best. 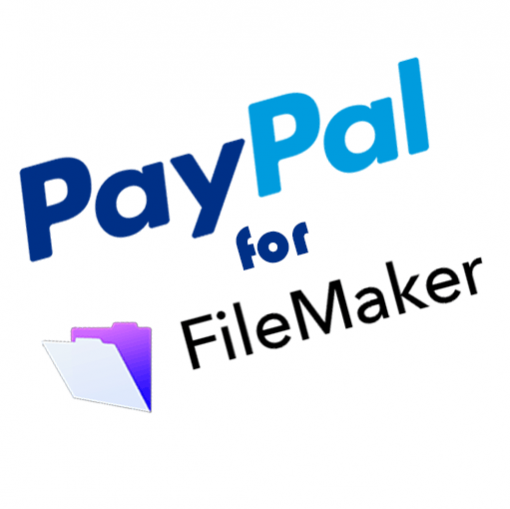 If you want to use Paypal with Filemaker this is the easiest way to get it done. I have been super happy with this plugin and the support. 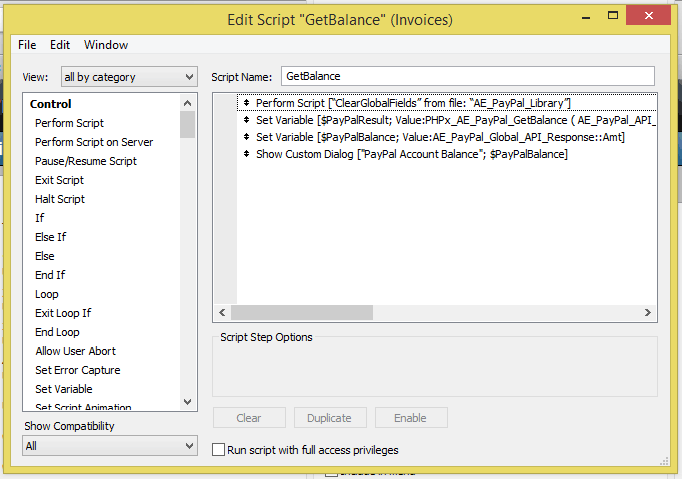 Looking for something that would let me refund PayPal transactions from FileMaker and this did the trick quite nicely. Glad it worked out for you. Thanks for the review! 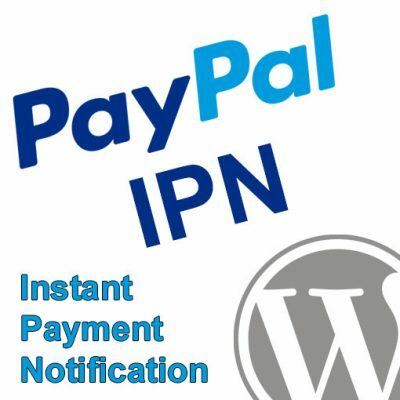 I was able to get my credit card form processing via PayPal within 5 min. Thank you! A little confusing at first, but once I got it figured out I’m loving it! In the future if you’re having any trouble feel free to submit a ticket here and we’ll be glad to help. Glad you got it worked out!